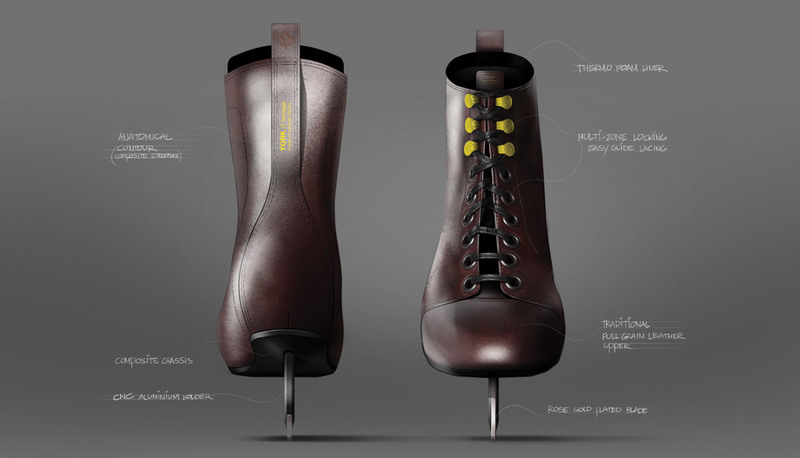 Toronto design studio Jacknife has developed prototypes for a range of recreational ice skates inspired by traditional leather models. Having spotted a gap in the market between low-priced beginners' skates and expensive professional models, Jacknife created the designs to provide "comfortable" recreational ice skates for men, women and children. "Living in a country with such strong traditions in ice skating and hockey culture, many of us grew up using hockey skates or figure skates for performance reasons," Jacknife's creative partner Mike Kelar told Dezeen. 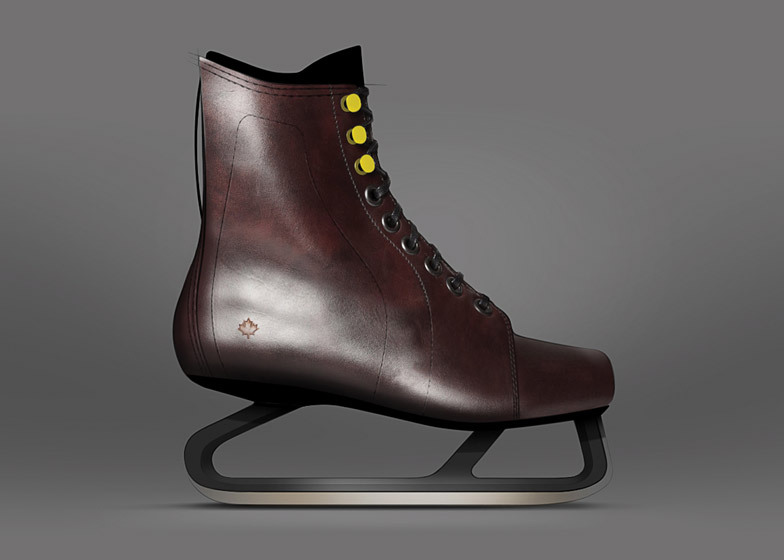 "The end goal is to create an ice skate that is as beautiful and well made as it is functional," said Kelar. "We [want to] help spark a new interest in the culture of ice skating and all its benefits for people of all ages, nationalities and genders."